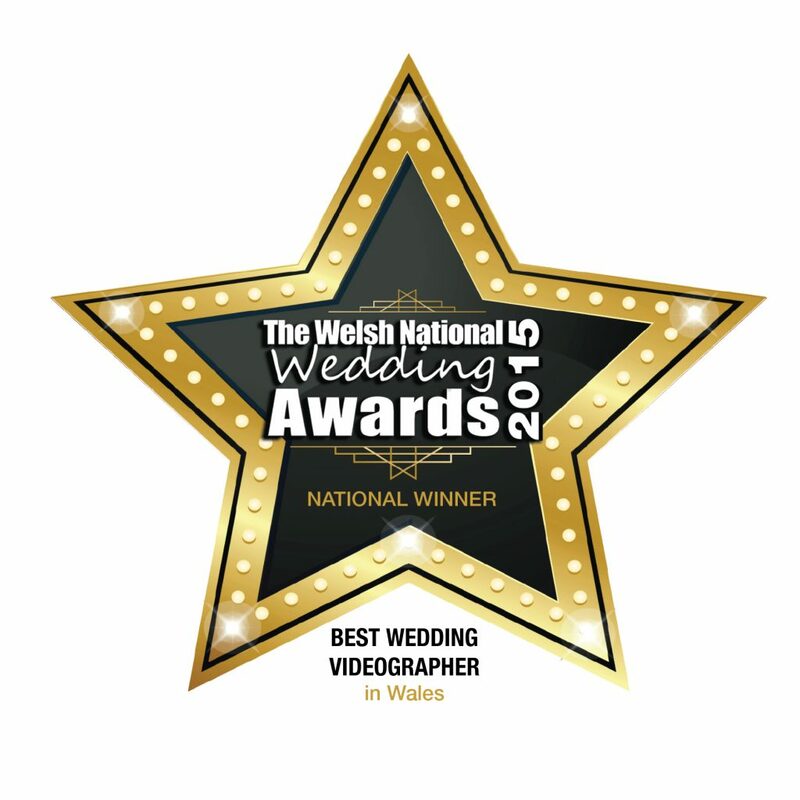 We love filming weddings, being there for a couples special day is a real honour. We can’t think of a better memento than being able to actually relive the best bits of the day again on your wedding film. There are parts of your wedding day that will be forgotten but can be captured forever on film, such as the ceremony or the speeches. We are passionate about weddings and understand that it is your day to be enjoyed. Discreet and unobtrusive is our aim while still being in the right place at the right time. Based in Llanelli, we cover all of South Wales and West Wales and the rest of the U.K. 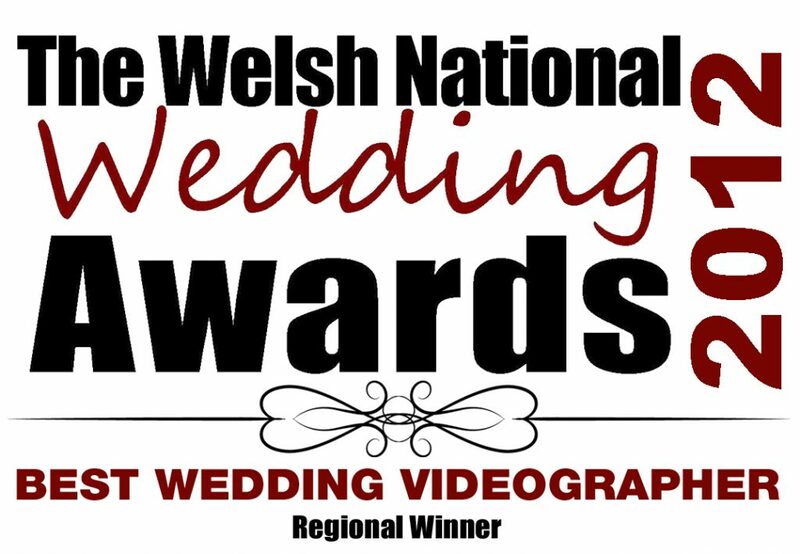 In 2012, 2014, 2015, 2016 and 2017 we were voted Best Wedding Videographer Regional Winner at the Welsh National Wedding Awards. A very special award to us, to be nominated you first have to be voted for by previous Bride and Groom’s for which we are extremely grateful for.